Japanese designer Eisaku Noro creates some of the world's most magnificent yarns, made from exquisite natural materials and color-blended into stunning hues, they're prized by knitters everywhere. 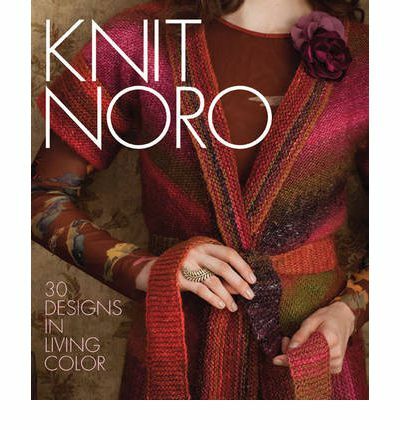 This lush, beautifully styled book offers needle-workers of all skill levels a collection of patterns that make the most of Noro's breathtaking creations. The projects, which range from an Entrelac Scarf and Cowl Neck Vest to a Felted Cloche and Chevron Throw, include on-trend fashion and accessories.